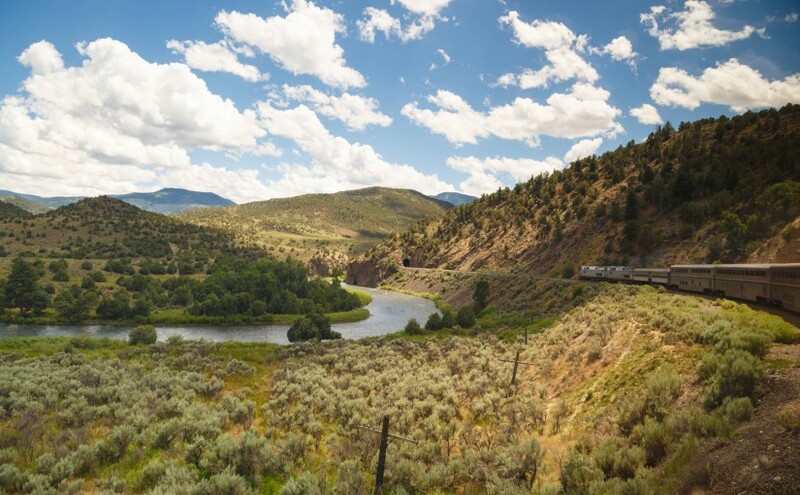 Amtrak’s California Zephyr and Coast Starlight Superliner Roomette offer some of the most breathtaking scenery America has to offer in the comfort of your own private cabin. In this trip report, I travel cross-country from Chicago to Seattle via Sacramento on the California Zephyr (50 hours) followed by the Coast Starlight (20 hours), both in the Superliner Roomette First class cabin. Cabin amenities include two chairs, two convertible beds, full meals, and showers. Where else can you have the luxury of eating dinner with the backdrop of the Rocky Mountains or waking up to the sunrise over the Sierra Nevadas? Amtrak Guest Rewards is one of the hidden gems of Ultimate Rewards transfer partners. While mainstream travel hacking is all about flying international First Class, slow travel can be quite rewarding as well. 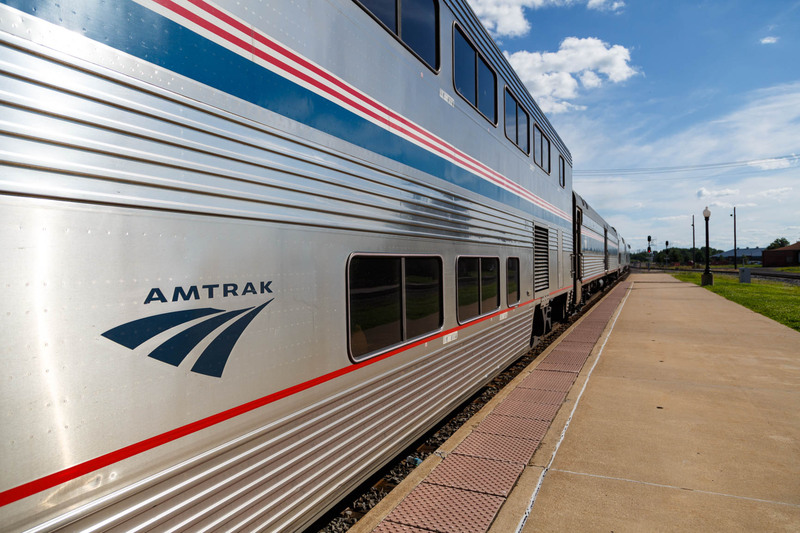 Amtrak runs several long distance transcontinental routes, among which are the Empire Builder, California Zephyr, Southwest Chief, Texas Eagle, and the Sunset Limited. 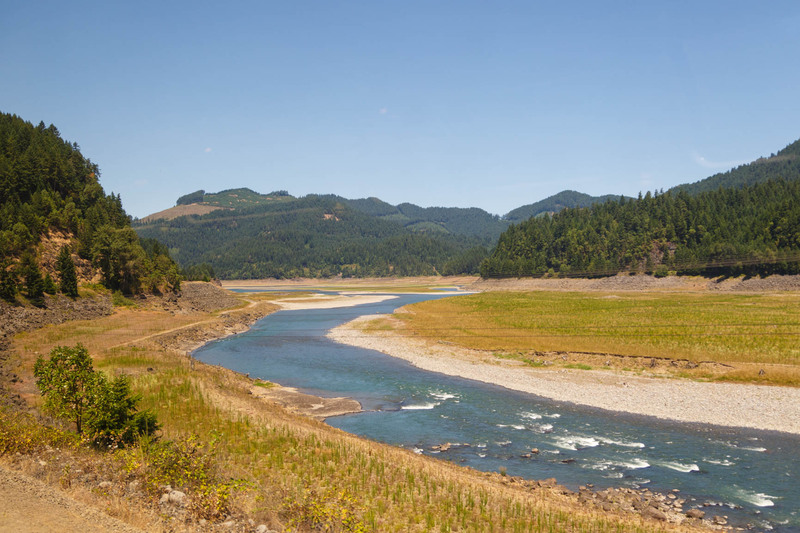 The Coast Starlight is a North/South route which traverses the West Coast of the United States. 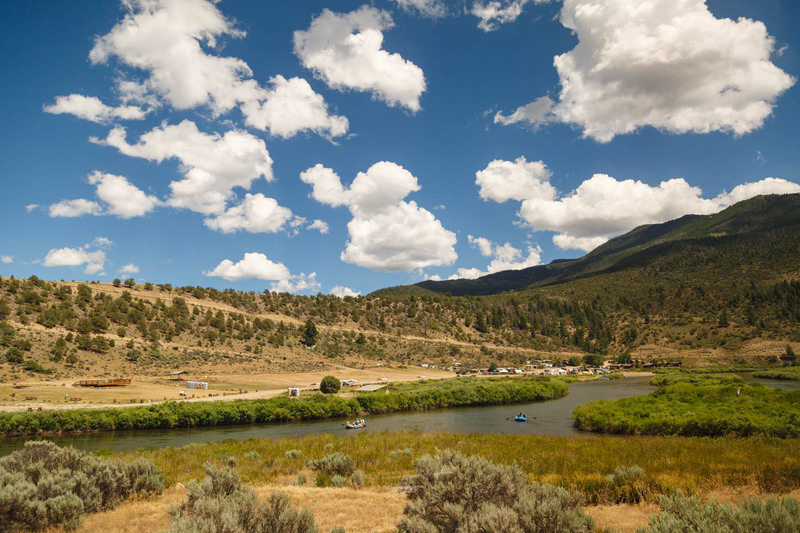 I wanted to go from Chicago to Seattle, but instead of choosing the direct Empire Builder, I chose instead to take the California Zephyr since it’s one of the most scenic of the routes. Luckily connecting to the Coast Starlight to Seattle was a valid routing and so I got two long distance train rides for the price of one. 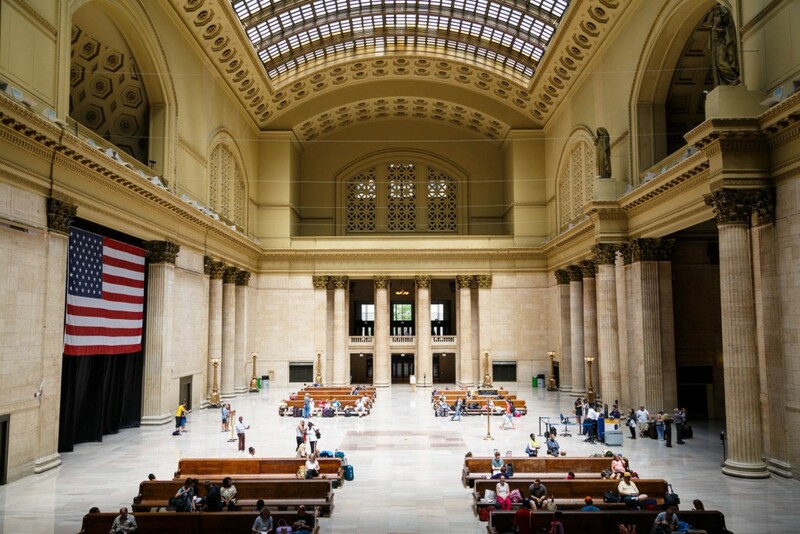 Chicago is the hub of the North American railway system, and as such it has Union Station as its terminus, a stunning example of 1920’s architecture. I arrived at Chicago’s Union Station two hours prior to the train’s departure time in order to get lunch and take a look around. After having lunch at the food court, I walked to the Metropolitan lounge for First class customers. It’s mainly just a waiting area, but it was also crowded and I couldn’t find any seats. After standing around for 10 minutes, they started boarding the California Zephyr at 30 minutes prior to departure and they walked us along the platform to our car. The roomette sleepers are arranged along a hall on both the upper and lower decks of the train car. Upper deck offers a better view, while the lower cabins offer less foot traffic and less sway. 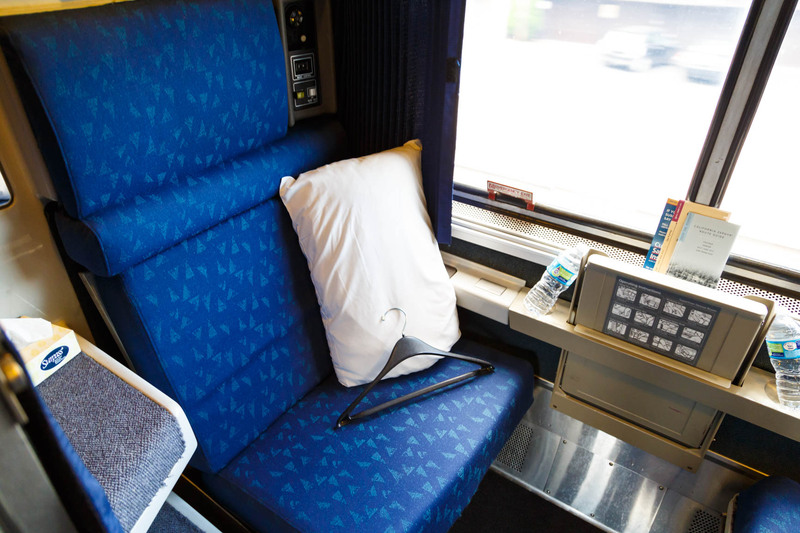 Each Roomette can sit/sleep two people and there’s no additional cost for the extra person. There are two opposing seats, which themselves fold into a bed. On top, there’s a bunk bed that drops down. It’s a bit narrower and I’ve heard other passengers complain that since you’re face is so close to the ceiling it feels like a coffin. Within the cabin, there are pillows, tissues, towels, coat hangers, a mirror, a fan, lights, a tray table, and various nooks to store items. When it’s time to sleep, the cabin attendant comes around and offers to make the bed (and put it away in the morning). The bedding consists of a thin mattress pad along with sheets and a blanket. In addition to the bathrooms, there are also several showers. Bar soap and towels are provided. In addition to the three sleeper cars, there are also three coach cars. Connecting them to the Dining car is the Observation car where people generally hang out to pass the time or marvel at the scenery. Breakfast and lunch are both on a first come first serve basis with a waiting list. For dinner, an attendant comes around the train to allow sleeper passengers to make reservations before opening up to the coach passengers. It’s communal dining for groups less than 4 people and when traveling solo I find it’s a great way to meet a lot of diverse people and socialize. For my first Amtrak dinner, I was seated with several older passengers. We didn’t have much in common to talk about, but the older gentleman tried to strike a conversation with me. “Are you visiting or living (in Chicago I thought)?”, he asked. “Visiting”, I replied. I told him my story that I’m touring America. “How long are you staying?”, he asked. “Staying where?”, I replied. “Staying in the country”. Staying in the country? I explaining that I live in the US, in fact I was born in Chicago and if anything, his Boston accent was harder to understand than mine. Stunned, he said, “Ah! That explains why your English is so good! Do you also speak Japanese?” Not this again I thought. 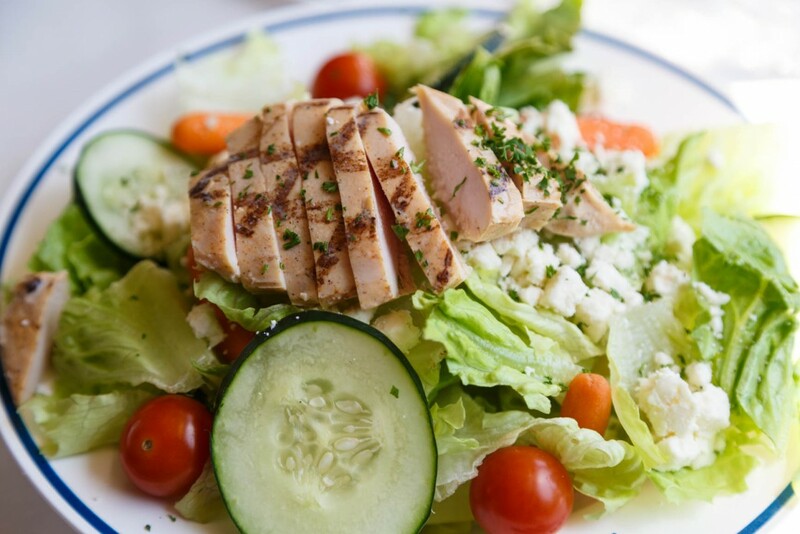 Breakfast, lunch, and dinner are all included in the sleeper tickets, but not for coach. Overall, the food is a bit better than airline food however it does get repetitive as the menu does not change. During my time on the California Zephyr, I went through all their food options. With plane travel so fast and cheap, why would anyone take the train? Most of the people were either Amish/Mennonites, retirees, families on vacation, or people afraid to fly. I met one woman who retired from an airline. Her husband is a pilot and she was actually training to become a hobbyist pilot, but that ended when her teacher died in a plane crash and she’s been afraid to fly ever since. Aside from the scenery, the other interesting part of this trip is the people you meet along the way. Since dining is communal, you interact with so many people with whom you wouldn’t otherwise. During a lunch, I sat with a retiree of Amtrak taking a trip with his wife. I learned a lot about trains and how the system works. During a dinner, I sat with an elderly lady from Atlanta who told me something that I’ll never forget, “Train travel actually makes you feel like you’re going somewhere. On a plane, you get in on one airport and get off at another and they look exactly the same. It happens so fast that you hardly notice the actual traveling.” It’s so true. Train travel has given me a much greater appreciation of travel in general. You get to see the scenery change. You adjust to the different timezones gradually. You travel at a more humanly comprehensible timescale. The scenery is simply breathtaking. Many parts of the route can only be seen by train as it does not follow major roads or highways. The best part is that you enjoy all of the scenery without having to worry about driving, finding a place to eat, or stopping to sleep. We departs Chicago at 2pm and make our way out of the suburbs and into the breadbasket of America. We see quaint small towns and endless fields of corn. We eventually cross into Iowa over the Mississippi River on the Burlington Rail Bridge. The next morning we wake up in Denver and the train makes its climb into the Rocky Mountains. This is perhaps the best scenery of the ride. We pass through the Tunnel District, a series of 27 tunnels, where the train’s lighting is punctuated by seconds of darkness. We then cross the Continental Divide via the famous Moffat Tunnel, after having to wait 30 minutes for the on-coming freight train. Afterwards, we’re treated to some outstanding views of the Colorado River, the canyon that it carved, and the many rafters, fishermen, and mooners. 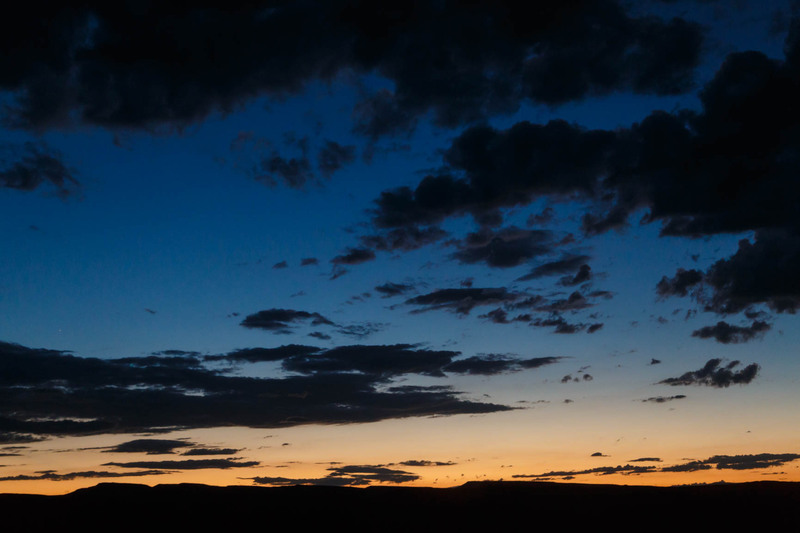 After departing Grand Junction, we make our way to Utah and pass by Book Cliffs and not long after, we witness a gorgeous sunset over the northern Utah desert. The next morning, I wake up to the Sierra Nevadas and after passing Reno, we cross into California via the Donner Pass. I needed to connect from the California Zephyr to the Coast Starlight in Sacramento and had a 10 hour layover. Sleeper passengers can store their luggage complementary at the station. 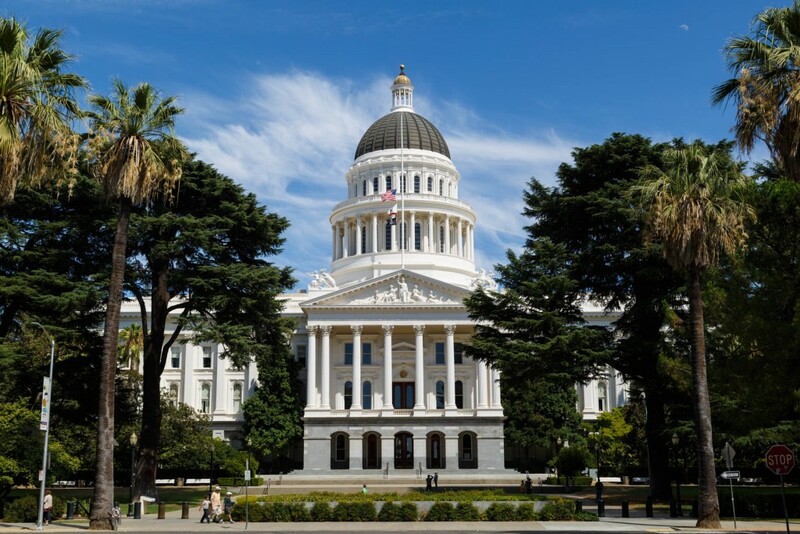 I took advantage of the layover and walked to the California State Capitol for a tour. It’s very beautiful, grand, intricate, mid-1800s architecture. Then went to the California State Railroad museum where I learned a lot about the construction of the Transcontinental railroad, the rise and fall of the railroads, and saw models of old locomotives. There were several other passengers connecting from the California Zephyr to the Coast Starlight and we were all waiting an hour or so before scheduled departure. Amtrak provides a small gated-off waiting lounge for sleeper passengers. The train finally arrived 30 minutes late at 12:30am and I was so tired and ready to sleep. Unsurprisingly, the layout was similar to the car I got off, but this time I was in the mirror cabin. I actually prefer the odd numbered cabins since luggage can go opposite you in the hold while you seat on the opposite forward-facing side. The observation car is actually different – there’s a special one for First Class sleeper passengers, called the Pacific Parlor Car, and another one (same style as the California Zephyr) for coach passengers. This was great since on the California Zephyr it was difficult to find a seat, whereas now there is twice as much room. The Pacific Parlor Car is more classic looking, more wood, and more spacious. There’s free wifi (although I wasn’t able to get it to work), wine tastings (for a fee), and even a movie theatre downstairs. 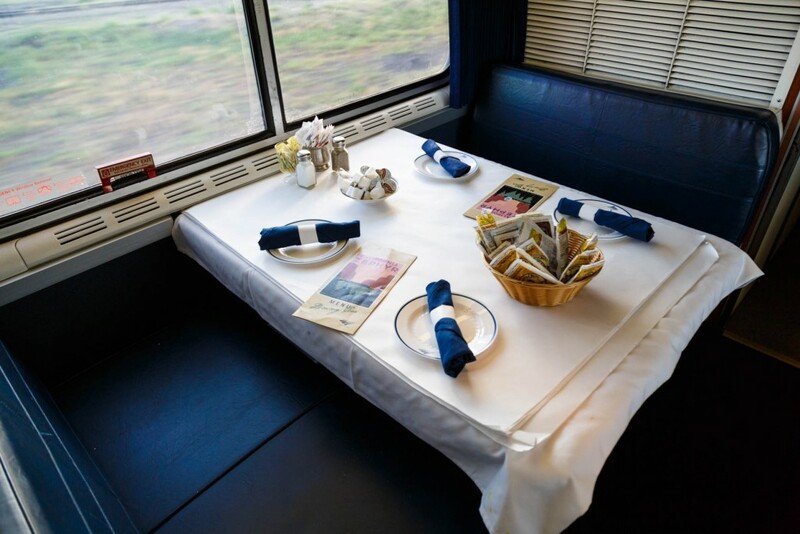 As an option for First Class, you can also have your meals in the observation car, with a slightly different menu. 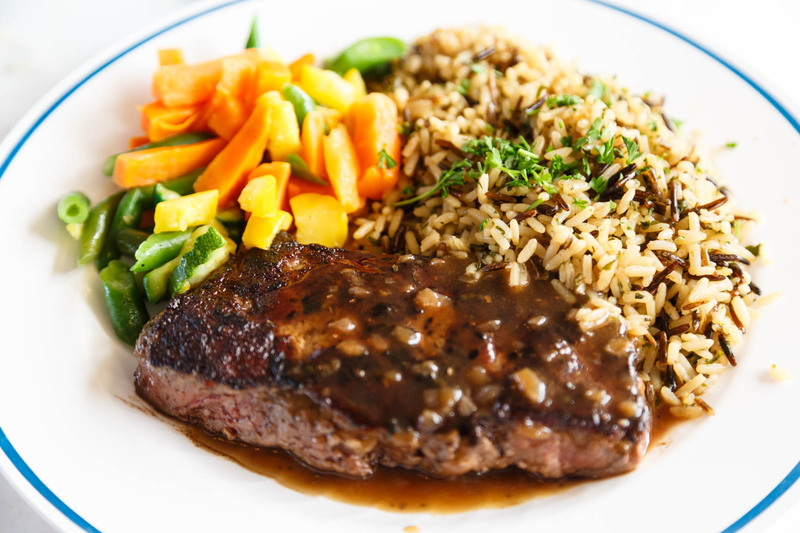 The main dining car menu is the same as the California Zephyr’s and same communal dining process. Interestingly, I met some software engineers during this leg of the journey. But it makes sense since this train came from the San Francisco Bay Area. 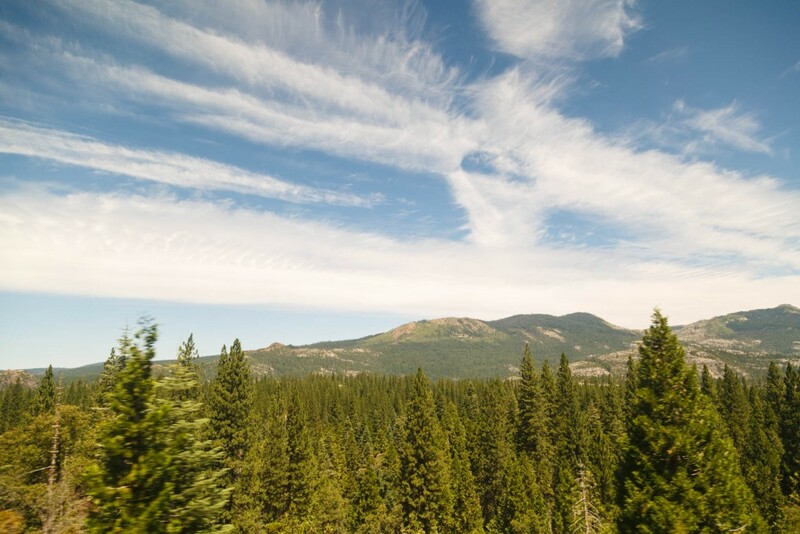 The route that the Coast Starlight takes is actually through the Willamette National Forest in Oregon, miles away from the nearest highway. We were running along the Willamette River, passing through the mountains with trees as far as the eye can see. It was gorgeous. Part of the fun is figuring out where you want to go and you can do this by playing around with Amtrak’s route map for a visual idea of the possible routes you can take. You then use the Amtrak ticket engine to find fares for the routes that you want. What makes Amtrak Guest Rewards even better than airline award programs is that they offer last seat availability, so if you’re able to find seats, you’re able to book it with points. It’s that simple. 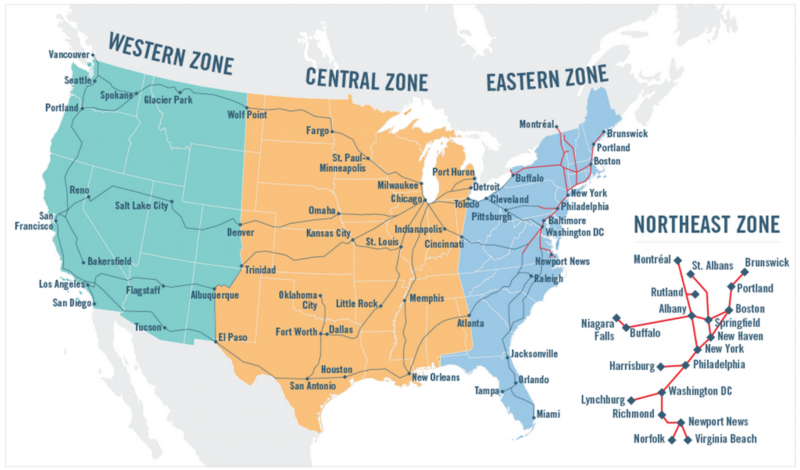 The price of the routing is zone based, although there are some exceptions for specific routes. As long as the ticket engine finds a routing, you’ll be simply charged based on the zone you originate and terminate. So once you’ve found a route and schedule you like, call up the Amtrak Guest Rewards number 1-800-307-5000. They are open from 5AM to midnight EST, 7 days a week. Simply tell the agent your the seats you want and have the points in your account. In my case, I did not have the 20,000 points in my account at the time of the call, but was able to transfer them instantly from Chase Ultimate Rewards (1:1) while I was on the phone with the agent. And that’s it. You should get the eticket confirmation immediately. 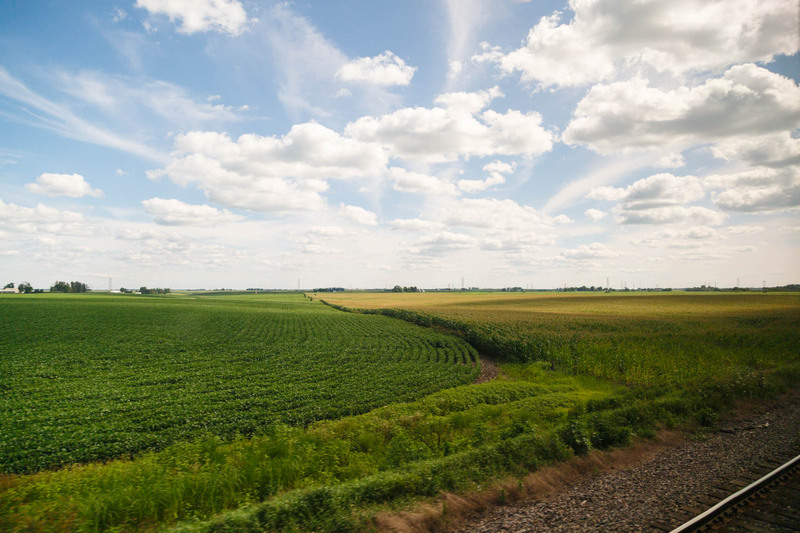 What makes Amtrak Guest Rewards such a great value is that I got two long haul train rides, a bed for three nights, all my meals, and some of the best scenery of this country has to offer for only 20,000 Guest Rewards points, whereas the cash price was $1,369. On top of that, there are no fees whatsoever – no ticketing fees, no close-in booking fees, no cancellation fees, no taxes. Just 20,000 points. It’s even better than top tier status on airlines. How do you manage to take such beautiful scenery images while on an ongoing train? Would love to know as I’m going to embark on the California Zephyr as well. Thank you so much in advance! You just need to be quick I guess. =) There are separate viewing cars to just look out and take pictures. Are there any tips? Like how fast the camera’s shutter speed should be? And how should I position my camera so that there won’t be any reflection shown in the images? I think the fastest the train goes was 70mph and for that I’d recommend a shutter speed of 1/1000. During the twists and turns in the mountains, it goes much slower, so you can get away with 1/250. You’d also want to increase your exposure compensation by around +2/3 since you’re behind a window. Hope that helps! I am getting ready to book a superliner roomette from Sacramento to Chicago on the California Zephyr for mid-November. On which side of the eastbound train should I get a room for the best views? I understand the observation car gets very crowded so we may be in our room a lot. Thank you. Unfortunately, I can’t really recommend one side over another. The views are great either way. But make sure you do get out since two people in the roomette for the whole trip can be exhausting. Hi, I’m interested in some of the pictures. I work for a small print magazine and I would like to use two of the photos. Can you tell me, what do you want for the licence? Any tips for a first-time Zephyr passenger (next month), going from Chicago to Emeryville in coach? Thanks.